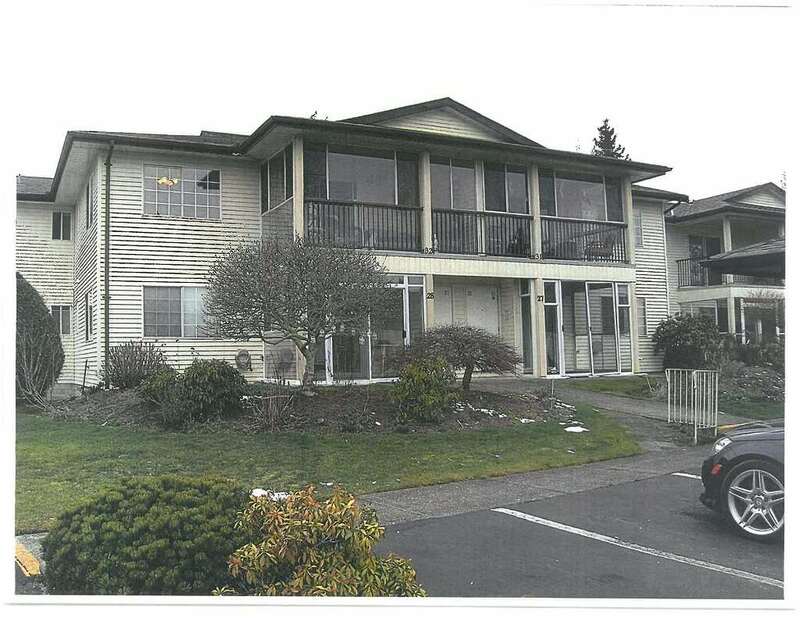 I have listed a new property at 12438 114 AVE in Surrey. Great 8875 sq. ft. lot to build on. AS IS WHERE IS - HOUSE IS OF NO VALUE - LAND VALUE ONLY! !